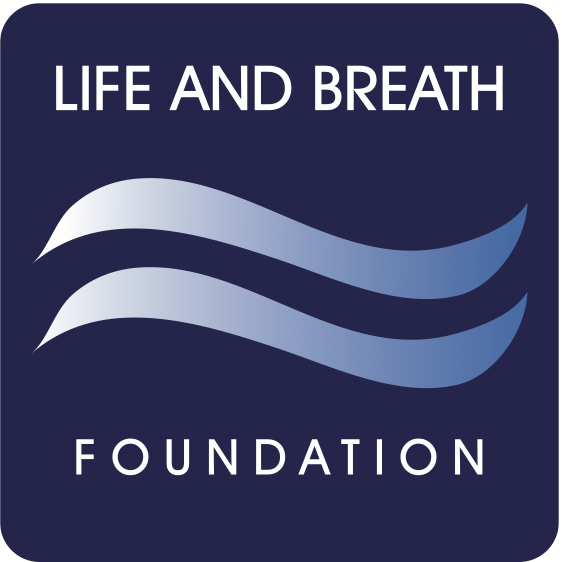 The Life and Breath Foundation supports Sarcoidosis patients & their families, helping patients live full and health lives through self-advocaty, education and community. Founded in 1998, the organization has raised over $300,000 to date to provide patients and their loved ones the support they need to live well while combating this illness. Affecting 1 in every 2,000 Americans, many patients live for years without truly understanding how to deal with the impact of the illness and the best ways to manage it over time. There is no known cause for Sarcoidosis. There is no cure. We need your help.